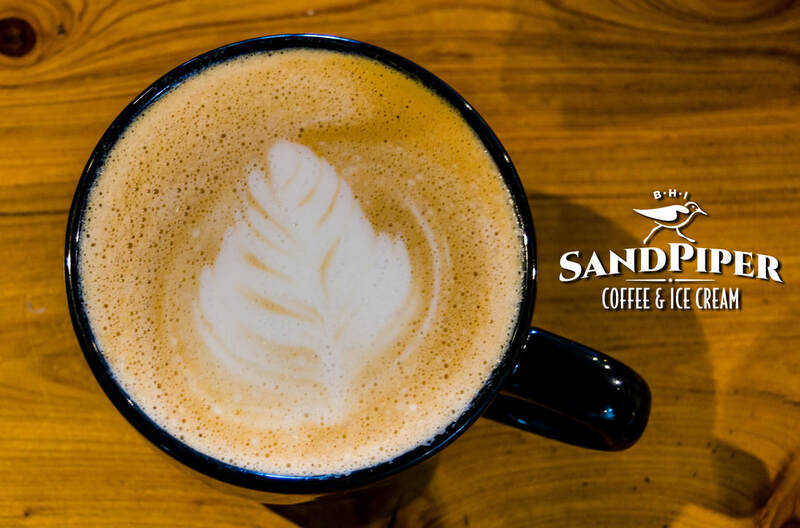 Sandpiper Coffee and Ice Cream is located in the marina district of Bald Head Island, just steps from the ferry terminal. We Proudly serve products from local venders such as Java Estates Coffee and Coastal Cupcakes Ice Cream. Scones, Muffins and Bagels baked fresh daily. Hot Breakfast available from the chef's at Delphina Coastal Cuisine. Pastries Available Daily | Hot breakfast available Monday - Sunday from 8:30am-11:00am. Sandpiper Coffee and Ice Cream is a proud member of the Riverside Adventure Co. family. ​ For more great dining, shopping and activities visit our other locations!